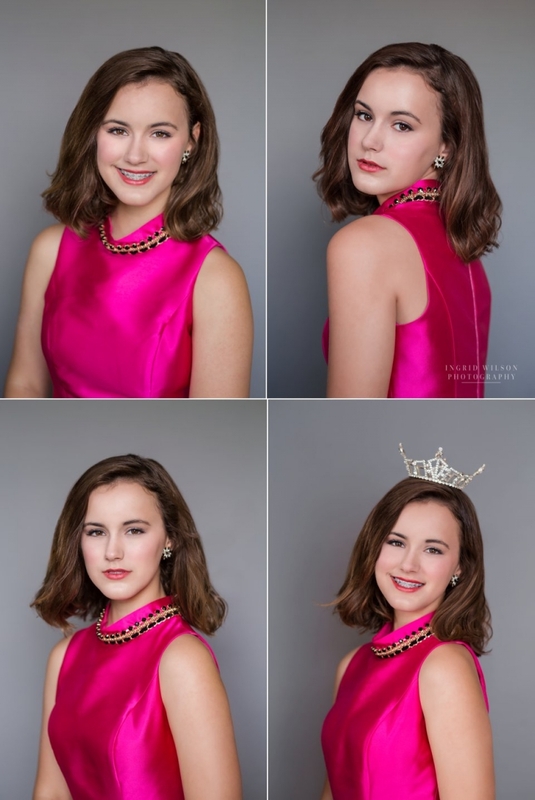 I had a blast trying my hand at pageant headshots for the lovely Ella – Miss Capitol Region’s Outstanding Teen. I can’t get over how stunning she looks on the black backdrop and I love that she proudly wanted to include her Dexcom, showing the world that Type 1 diabetes doesn’t slow her down. 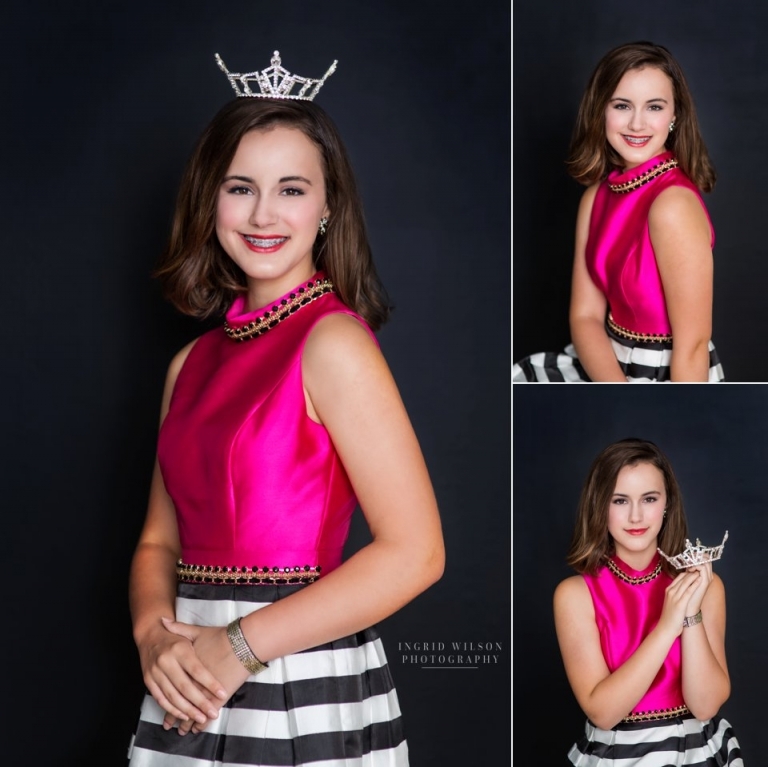 I’m so proud of the amazing young woman you are Ella! Keep changing the world!